I used to be the queen of budgeting. When my husband and I were first married, I spent at least an hour every week tracking our debt payoff and savings progress. And it worked! We were able to pay off over $40,000 in student loans and car loans in three years while still saving almost $40,000 for a down payment on our house. 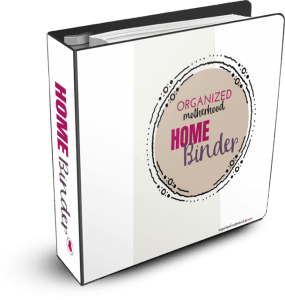 Who has time to budget and track spending when you’re so overwhelmed by everything else? Diapers, feeding schedules, and nap times quickly consumed me and our budget flew out the window. 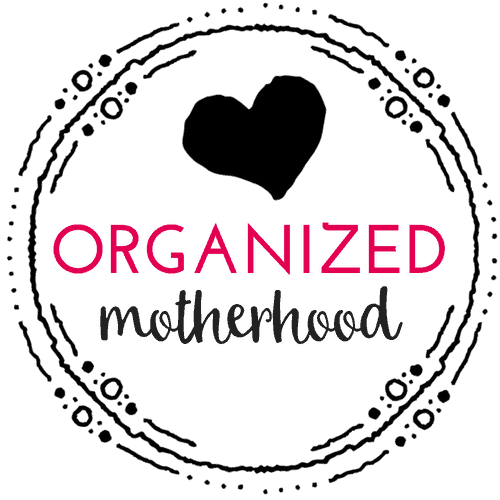 But once I stopped tracking our spending and savings goals, our finances started to get out of control. We started spending more. We stopped saving. And I missed a due date (or two). 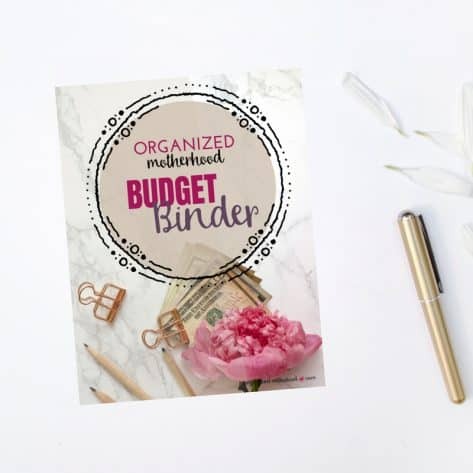 If you’ve been feeling overwhelmed or struggling to create a budget that works for your family, these tips will help! How do you like to track your expenses? 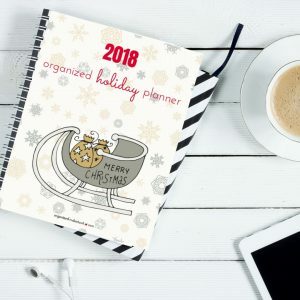 Whether you’re a pen and paper person who loves to plan (get my Budget Binder here to start creating your budget the easy way), a cash envelope queen (the Cash Fueled Life course is great to get you started using a cash-based system) or you have a love of easy-to-use apps, pick one budgeting method and stick to it. There’s no right method for creating a budget. The trick to creating a budget is to choose something that’s easy to use so you’ll actually stick to it. In addition to choosing an easy method, make sure your budget is accessible. If you and your spouse both “handle” the finances, make sure you’re both able to track your expenses. Just like using one budget method, try using one form of payment. Whether you pay for everything in cash (check out this course to get started using the cash envelope system) or use one debit or credit card, make it easy on yourself. It’ll be easier to track your spending and get a better idea of what you buy in a month if you simplify your spending. Stop thinking about whether or not you can afford something! Instead, think about whether it’s something that you want to spend money on. Spending money is a tradeoff. Every time you spend or save money, you’re making a trade. If you dine out, you’re choosing to spend money on food instead of something else. By thinking about your money as a trade, you can get out of the “reward” mindset. You won’t need to blow your budget “rewarding” yourself for a hard day because your real reward is coming. For example, if you want to go out to dinner, don’t think about whether you have the money to pay for dinner. Instead, think about whether you really want to spend money on dinner instead of spending it on something else. This works especially well if you’re trying to save for a big purchase. When my husband and I were saving for our first house, dining out became a luxury. However, because we saw owning a home as a bigger reward than an expensive dinner, we made a game out of going on cheap dates. We paid for everything with a credit card and used the points to buy gift cards for restaraunts. We went to the movie theater on Tuesday nights thanks to free tickets from our cable company. We went on free walking tours in Manhattan thanks to my college alumni association. Bottom line: don’t think of budgeting as a restriction. Instead, think of it as freedom to spend your money in the best possible way. 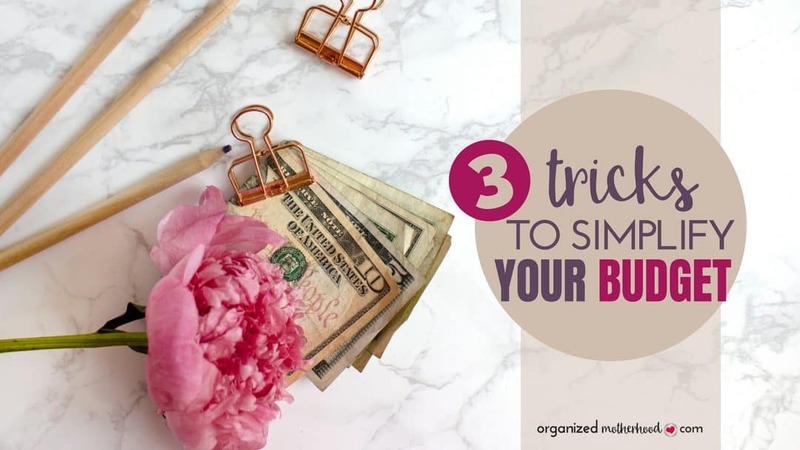 As you’re creating your budget, remember these three tricks to simplify your budget. 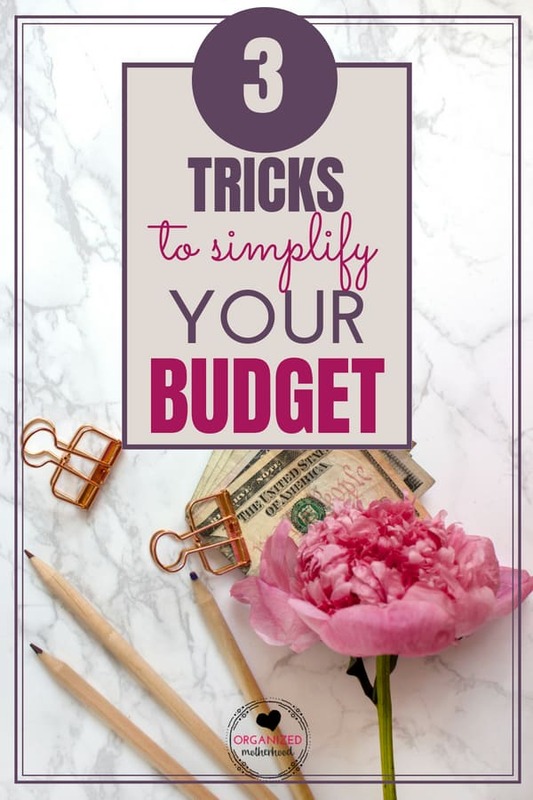 Creating a budget doesn’t have to be overwhelming or restrictive, but it’s important to create one that you’ll actually stick to.